Give me everything I want, and I won&apos;t insist on embarrassing you at the proxy polls this week. 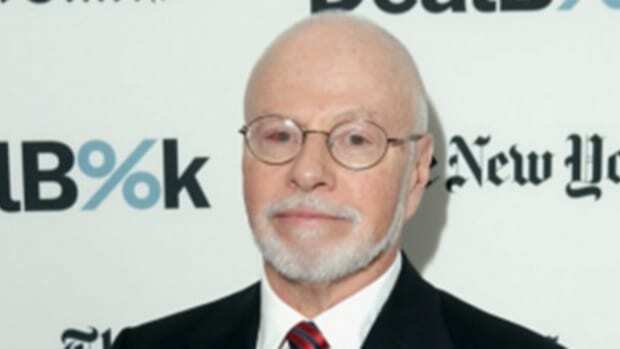 Elliott offered to seat both its slate of five director nominees and Hess’s slate, in what it said was a step toward completely remaking the board of the energy company. The final size and makeup of that group would be jointly decided. 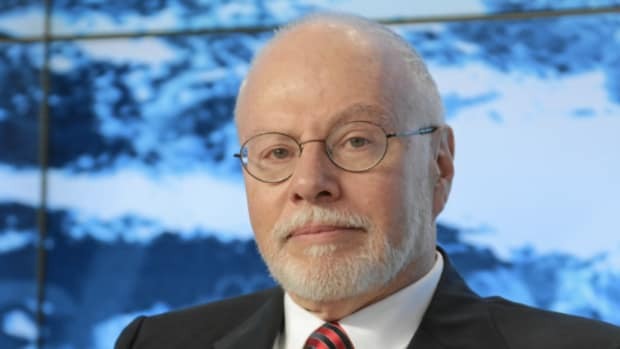 On Monday, Hess proposed seating two of Elliott’s nominees if shareholders approved the company’s slate of directors first. 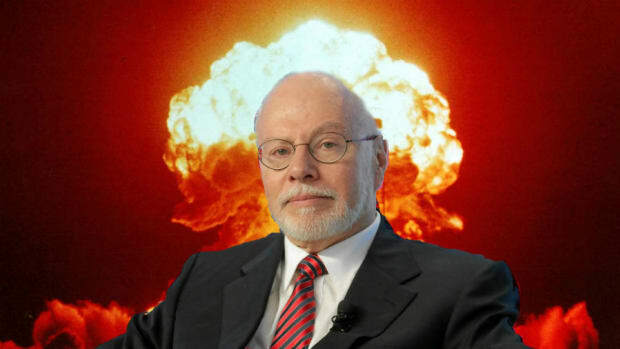 Elliott rejected that proposal as a “P.R. stunt.,” in the apparent belief that it was set to claim victory at the company’s annual shareholder meeting on Thursday. Arconic decides against losing Thursday's popularity contest. If not, let Telecom Italia investors just keep voting until he does.